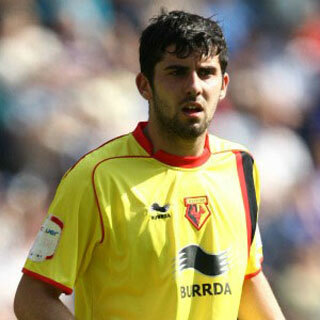 Left-back Andrew was a popular loan signing in season 2010-11, playing 19 games and scoring a memorable goal against Portsmouth. 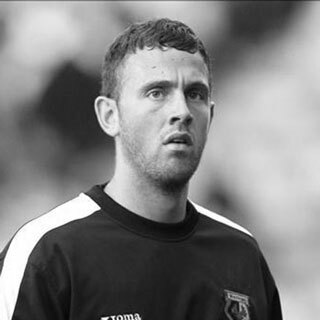 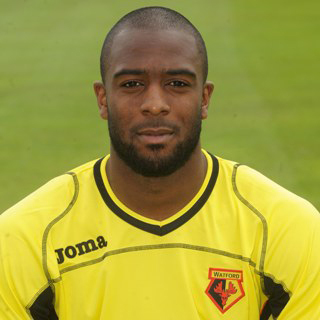 Irish goalkeeper Rene signed initially for Watford in 2010 from Walsall, mainly playing understudy to Scott Loach. 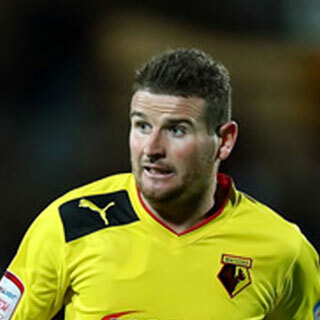 He joined Plymouth Argyle in 2012, but returned to Watford two years later as back-up to Heurelho Gomes and Jonathan Bond, and stayed until the summer of 2017. 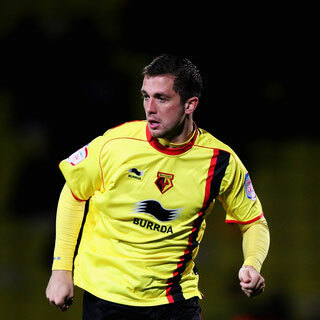 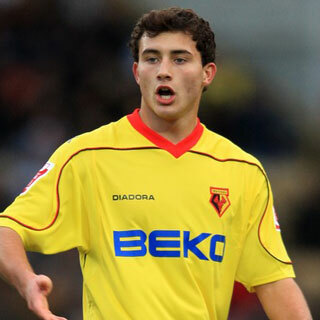 Locally born midfielder Ross was at Watford from the age of nine, breaking into the first team while still a scholar. 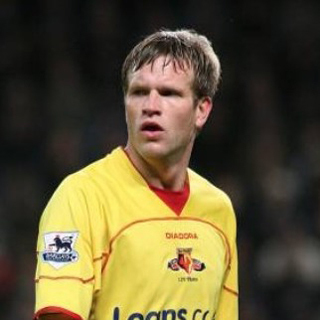 He became a regular in the side under Brendan Rodgers but after the Pozzo takeover he found opportunities harder to come by. 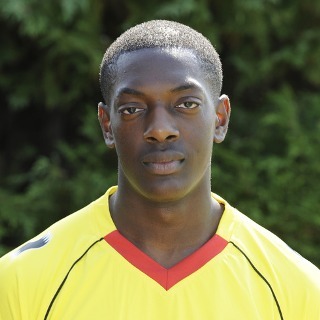 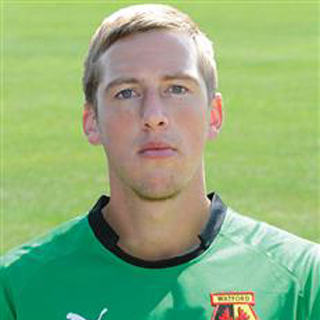 England u21 goalkeeper Scott joined Watford as a youngster from Lincoln City and conceded the “ghost goal” against Reading on his league debut in 2008.